There are plenty of awesome podcast programs available online. The problem is finding the one interesting enough for you to keep following. Otto for iPhone can help. 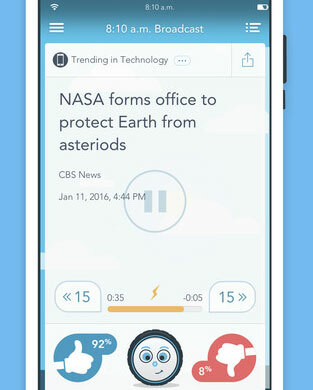 It is a versatile app that helps you keep up with podcasts and news that interest you. The app helps you discover new interesting content and keep up with your old favorites. 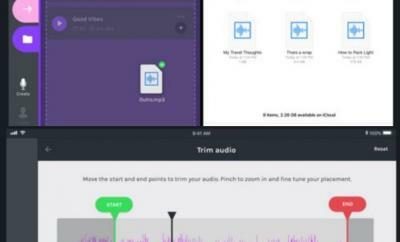 Otto lets you choose the type of audio content you want to listen to. 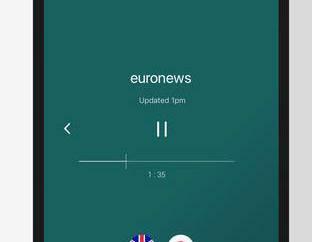 It has over 1000 news sources and 33000 podcasts. 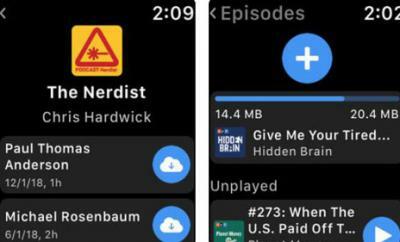 The content is for the most part ad free (though many podcasts have native ads). Otto simply takes the pain out of the process of finding new podcasts. You can download the app for free.